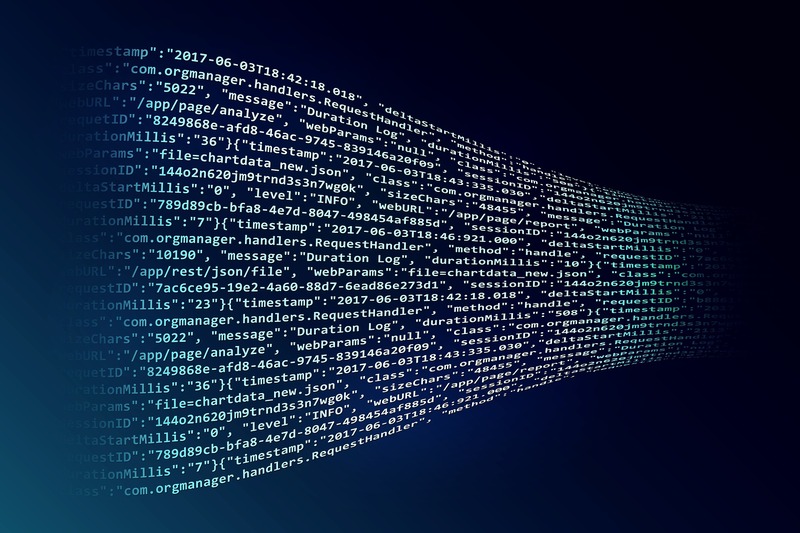 Our experienced analysts , brokers and traders can optimize your logistics chain based on Big Data Analytics supported by multiple data sets derived from our in house proprietary algorithm. We make use of machine learning and AI in our data analysis. For any inquiry please get in touch by writing to us at chartering@varunamarine.eu , snp@varunamarine.eu and commodities@varunamarine.eu. Our worldwide team delivers best-in-class performance in all three major deep sea markets – crude oil, ‘clean’ and ‘dirty’ petroleum products. We facilitate deals between oil companies, traders and shipowners, and negotiate for cargoes to be transported between producers and refiners. The size of tankers we deal with ranges from 20,000 dwt ships carrying refined petroleum products (including naphtha, jet fuel, gasoline, gasoil and fuel oil) to crude oil tankers in excess of 300,000 dwt. On a day-to-day basis our team handles all aspects of spot chartering and longer-period timecharters as well as Contracts of Affreightment (CoAs) and individual project consultancy. Please write to us at wetcargo@varunamarine.eu. Dry Cargo chartering is a varied and complex market involving more than three billion tonnes of cargo each year. The Dry Cargo market relies on a wide range of vessels and covers all the world’s major trade routes. It is dominated by three core sectors: iron ore and steel related products; coal bound for steel plants and power stations; and food stocks. Outside of these, the market is extremely diversified, covering more than 37 different commodities including cement, fertiliser, timber and scrap metal. 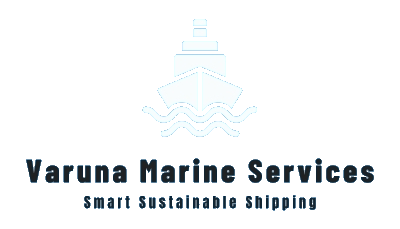 We are experienced in spot chartering for individual voyages, Contracts of Affreightment (CoAs) on behalf of major commodity and power companies and the timecharter of vessels for short or long term charter cover, covering all sizes of vessels from Capesize to Handysize. Our work is supported by outstanding market intelligence. Our team of analysts work alongside the brokers and closely with our Research division. Please write to us at drycargo@varunamarine.eu. LNG is natural gas refrigerated to its liquid state as a means of transportation and storage. Demand for this clean fossil fuel continues to rise as it plays a significant role in the energy mix of developed nations and increasingly energy hungry emerging markets. New LNG supplies coming on-stream, new entrants and a growing trading activity are driving the demand for shipping and its associated infrastructure beyond its traditional model. LNG vessels have specialized cryogenic handling equipment and cargo containment systems able to carry LNG cooled to -160° C. With a rapidly evolving LNG market, newer vessels are being designed and built to incorporate continuous technical innovations; noticeably increased cargo carrying capacity, more efficient hull designs and propulsion systems, enhanced cargo insulation and improvements of on-board liquefaction and re-gasification. We offer commercial execution skills in developing and implementing transactions, from vessel acquisition, chartering (spot, long-term and tendering) to specialised projects – covering all transactions throughout the vessel’s life-cycle. Please write to us at Gas@varunamarine.eu. Liquefied Petroleum Gas (LPG) – a by-product of natural gas and crude oil – and ammonia which is used within industrial processes and the production of fertiliser, are carried in specialist vessels of 15,000-84,000 cubic metres. These vessels transport cargo in a liquid form, under pressure or in a refrigerated state on global routes such as the Middle East to South East Asia and the Far East. Our aim is to provide a complete service, directing our in-depth knowledge to meet all of our client requirements. In this sector, trading and the shipping of the commodity are very closely linked. Our clients are frequently involved in both and expect us to provide wide-ranging capabilities. Our services therefore range from the evaluation and the execution of second-hand or new building contracts to chartering, implementation of commodity and/or derivative brokerage and hedging. Please write to us at Gas@varunamarine.eu. Identifying, developing and proposing new business opportunities. Introducing new vessel designs to the market and facilitating commercial proposals based on such designs. Vessel and yard market screening and selection recommendations. Preparation of commercial proposals and offers. Negotiation support, commercial advice, mediation and assistance with transaction closing. Managing and facilitating formal vessel sales’ processes. Please write to us at renewables@varunamarine.eu. From a complex chemical derivative to simple molasses, our Specialised Products team helps move a hugely diverse range of cargoes, each with its own individual carriage requirements. The sheer diversity of the market calls for a wide knowledge of each and every product and vessel type. As global demand for household goods increases, the need for specialised products to feed the supply chain rises. These include petrochemical liquids like methanol, gases, clean and dirty oil products and lubricants, vegetable oils (such as palm oils), biofuels and molasses. This tremendous range of specialised products requires specialised vessels, from small units to large and sophisticated chemical tankers with the capacity to transport 20 or more different products from many different shippers in custom-designed, stainless steel, double-skinned tanks. Please write to us at specialisedproducts@varunamarine.eu. We have developed a substantial portfolio of top-tier ship owners representing buyers and sellers for virtually all types of tonnage in the various markets. Long and well established relationships have, among others, made us the preferred broker in relation to standard sale & purchase transactions and in relation to more complex sale/lease back projects. Please get in touch with our specialized team at snp@varunamarine.eu. Our in house predictive analysis model helps our clients to be best informed about the latest state of the market. Our team of researchers and analysts is backed with systems running most advanced algorithms. Our prime goal is to create value for our clients in this uncertain market. Please get in touch to have a personalized discussion with our team by writing to us at commodities@varunamarine.eu.